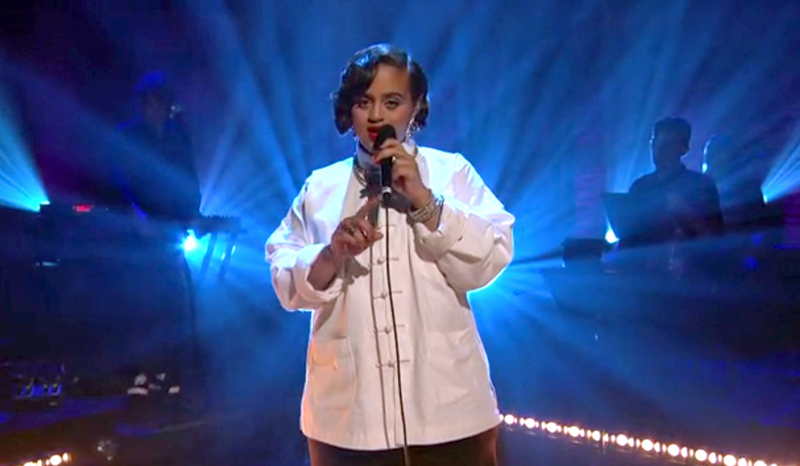 Seinabo Sey is an artist on the rise. From an early age, the Swedish singer/songwriter focused on making great music. At the age of eight, Seinabo Sey attended Östergårdsskolans music program for musically gifted teenagers. At 16, she moved to Stockholm to attend Fryshusets esthetics program with a concentration in soul music. Those studies prepared Seinabo Sey to record and release her debut single “Younger.” This song was a hit in Sweden and abroad. Judging by the number of remixes on Soundcloud, “Younger” is destined to become a soul pop classic. Watch her perform “Younger” in her U.S. debut on Conan. Seinabo Sey’s EP for Madeleine (dedicated to and named after her mother) is available on Amazon.